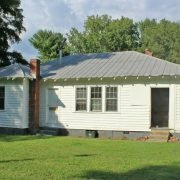 The City of Fountain Inn is located in the South Carolina Upstate and spans both Greenville and Laurens counties. Fountain Inn was home to Clayton “Peg Leg” Bates. Despite losing a leg in an accident as a child, Bates grew up to become a renowned dancer. He received South Carolina’s highest civilian honor, the Order of the Palmetto. 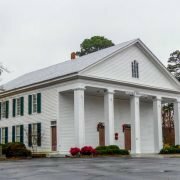 Cedar Falls Park is a beloved Fountain Inn landmark. 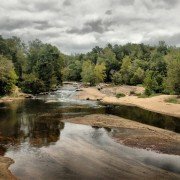 This 90-acre park sits along the banks of the Reedy River near the site of the old Fork Shoals Mill.